In 2004, the Singapore government banned chewing bubble gum to stop the dirtying of public places in the country. Initially people laughed it out as silly but the ban has helped Singapore to remain clean. Fourteen years after, the Singapore government has come up with another controversial ban - e-cigarettes! The ban is effective Feb 1, 2018. “However, the ban this time is for valid reasons. Public and personal heath,” Gerakan Deputy Speaker Syed Abdul Razak Alsagoff. He said the e-cigarette ban was also aimed at discouraging the smoking habit. 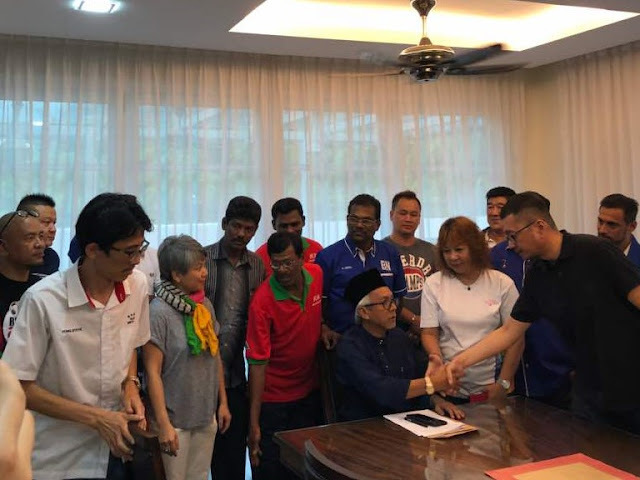 Syed Razak, who is Gerakan’s nominee to contest N.37 Bukit Lanjan in the coming 14th General Election (GE14), said the federal government should also consider imposing a similar ban. 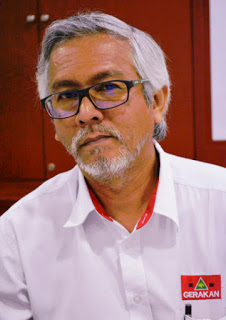 “Millions of ringgit have been spent by the Health Ministry in anti-smoking campaigns but with little success in reducing the number of smokers and drug abuse. 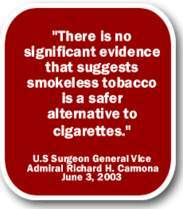 “E-cigarettes or fake smokeless cigarettes do nothing to public or personal health. It only encourages the smoking habit. “It is in public interest that the Malaysian government also enforces a similar ban with hefty punishments as Singapore,” he added. SINGAPORE: From Feb 1, it will be illegal to buy, use and possess emerging and imitation tobacco products such as smokeless tobacco products, chewing tobacco and shisha, as the first phase of amendments to Singapore’s Tobacco (Control of Advertisements and Sale) Act kick in. With the new amendments, anyone caught buying, possessing or using such products can be fined up to S$2,000 (RM5,930), the Ministry of Health (MOH) said in a statement yesterday. Currently, only importation, sale and distribution of such products are illegal. Those found guilty of carrying out such acts can be jailed for up to six months and/or fined up to S$10,000 (RM29,640) for the first offence. Amendments to the Act were passed in Parliament in November last year. Other moves that will be carried out in further phases under the amended Act include gradually raising the minimum legal age for the purchase, use, possession, sale and supply of tobacco products from 18 to 21. The age will be raised from 18 to 19 on Jan 1 next year (2019). It will be further raised to 20 on Jan 1, 2020, and to 21 on Jan 1, 2021. MOH said it “strongly urges smokers to quit smoking to reduce the risk of developing smoking-related illnesses”. The law will also ban people from buying, using and owning imitation tobacco products, such as e-cigarettes, e-cigars and e-pipes. It said it remains committed to lowering the prevalence of smoking in Singapore “through a comprehensive, multi-pronged approach to discourage and reduce the use of tobacco products”. This includes imposing restrictions on tobacco advertising and promotion, offering smoking cessation services and fiscal policies such as taxes, and providing public education on the harms of tobacco use. — The Straits Times / Asia News Network"